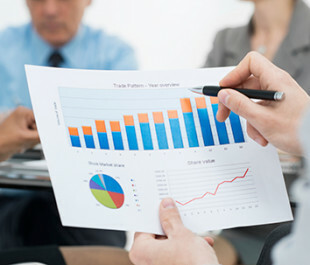 Assisting new and existing companies with corporate tax compliance and incentives, our services range from compliance assistance for companies and their tax preparers to implementing a corporate restructuring in order to maximize corporate tax incentives. Our attorneys have also advised clients and tax preparers on issues like employee benefits and executive compensation, compliance support, corporate transaction review, audit support assistance, and controversies with tax authorities. For more information on our corporate tax services, please contact Chuck Kegler or Todd M. Kegler. The principals of a closely held profitable and successful business pursued the sale of a minority interest in the company to a private equity firm; the company wanted to give its key employees an equity interest in the business as part of this transaction.